Southern water reproduction center is water reproduction center in Isogo Ward (sewage disposal plant). 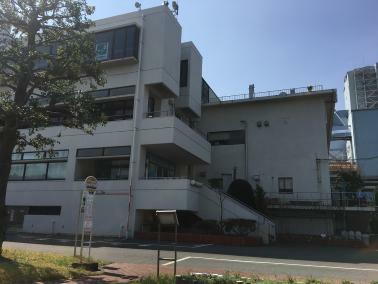 The southern sewer center and southern sludge exploitation of resources center are another facility in Kanazawa Ward. When you send coming verge and mail, please be careful. 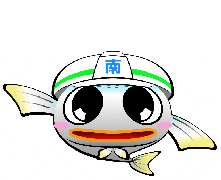 Southern water reproduction center is doing a part of most of the Minami Ward, half, Konan Ward, Naka Ward, Nishi Ward of Isogo Ward and Hodogaya Ward with processing ward. We started driving as the second water reproduction center (sewage disposal plant) in Yokohama-shi in July, 1965 (Showa 40). Jurisdiction facility includes large rainwater drainage facility (all generations, Yoshino, each Isogo second pumping station) and rainwater drainage, filthy water broadcast pumping station (Isogo pumping station), and, by distant place monitoring control unit with optical cable laid in sewage pipe, driving watches. Other than the above, there is small pump facility (other pumping stations, other pump facilities) managing in southern water reproduction center. It comprises rainwater stagnant water pond as preventive measures against contamination load in Isogo second pumping station site at rainy weather. Fishing at sea facility is established to of the neighboring shore walls located at the good environment among the seas in the neighborhood, and citizen's, southern water reproduction center provides oasis. We receive (making allowances for human waste, septic tank sludge) such as human wastes from Resources and Waste Recycling Bureau (Isogo probate place) in southern water reproduction center. We mix human wastes with sludge and are doing oshiso to southern sludge exploitation of resources center. A part of the processing water treated in southern water reproduction center processes sand filtration and uses as lavation in our center, Isogo pumping station and next Resources and Waste Recycling Bureau Isogo probate place. 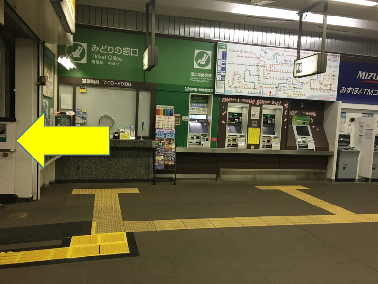 ①You appear than JR Isogo Station East Exit (exit on the sea side), and please take Yokohama municipal bus 85 system "southern part water reproduction center line". 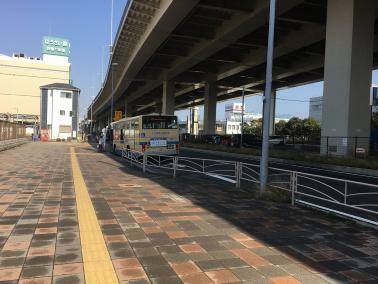 ②Terminal of Yokohama municipal bus 85 system "southern part water reproduction center line" is the southern water reproduction center. 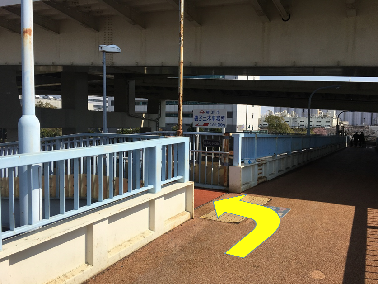 When he/she comes by car (course from Yahatabashi intersection) ※Please refrain from entry of general vehicles to the yard except the person concerned. 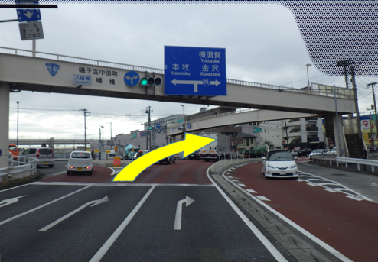 ①We go ahead through Route 16 from Yahatabashi intersection to Yokosuka, the Kanazawa area (the Isogo Station area). 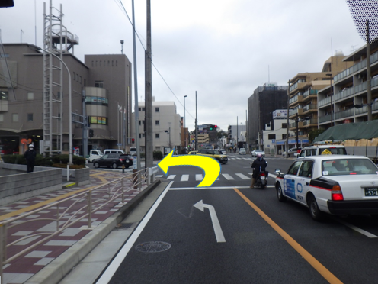 ②We turn left at the intersection before Isogo police department . 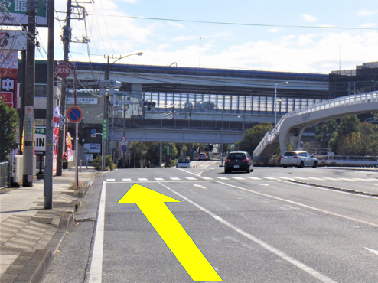 ③We go straight one with signal (intersection with industrial road) and pass through underpass of Keihin Tohoku Negishi Line and go straight to at intersection of Shinisogocho. 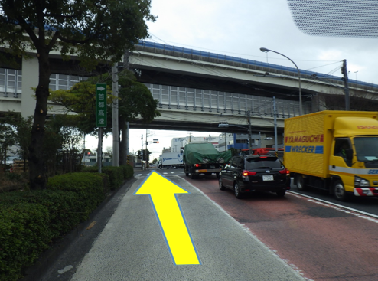 ④It arrives at southern water reproduction center if we go straight on at intersection of Shinisogocho when 3km goes to way. 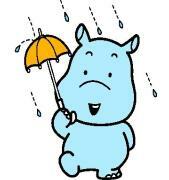 ※The neighborhood of rotary of the yard road is one way. 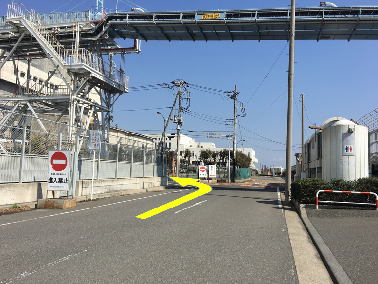 In addition, we protect mark and signal, and I would like drive at reduced speed in the yard as there is part of ministry of one side each other traffic.